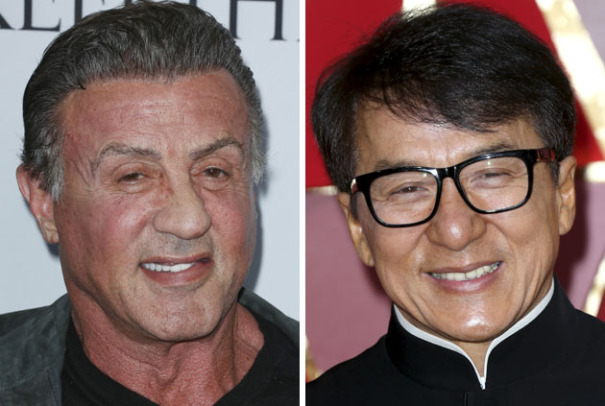 Action stars #Jackie_Chan and #Sylvester_Stallone will team up for #Ex_Baghdad, an action thriller to be helmed by Scott Waugh. It is an $80 million budget action film that becomes one of the biggest budget films to come out of China, reports deadline.com. Chan will serve as a producer through his company SR Media, with Qi Jianhong and Talent International's Esmond Ren. SR Media and Talent International will also finance the film. Hans Canosa is also producing. The film will bring the stars together for the first time. When a China-run oil refinery is attacked in Mosul, Iraq, a Chinese private security contractor (Chan) is called in to extract the oil workers. He learns, however, that the attackers' real plan is to steal a fortune in oil, and teams up with an American former Marine (Stallone) to stop them.